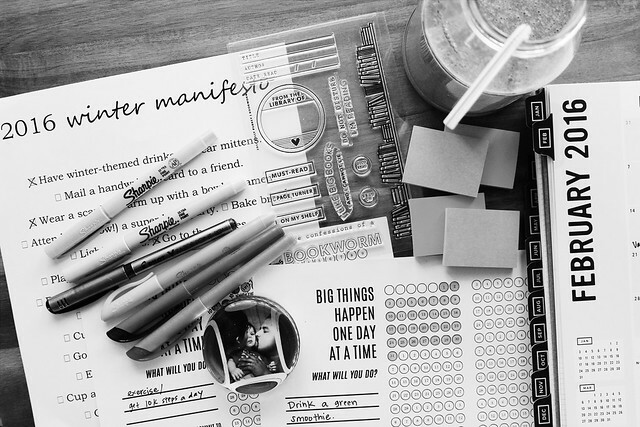 Every month- towards the end of the month- I recap my monthly activities and goals and link to various personal blog posts. It's the last day of February. Happy leap day! ;) (It's a typical slow going Monday for me). It's February's recap, so I have to tell you what we did for Valentine's Day. 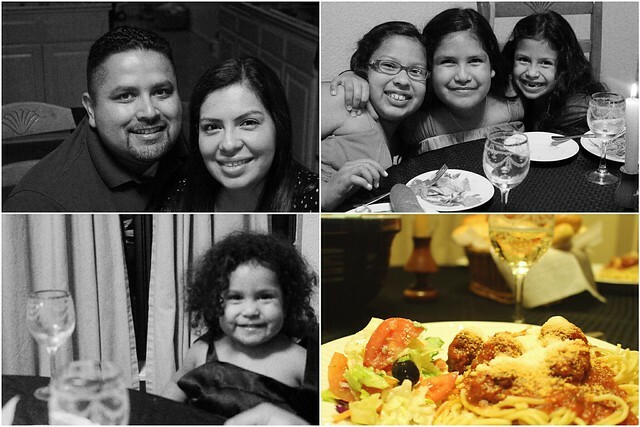 This year, we paired dinner and a movie (like last year). Jesse, our girls, and I watched Lady and the Tramp and had a spaghetti and meatball, salad, and breadstick dinner just like the famous candlelit dinner scene from the movie. Though tiramisu would've fit our theme better, I surprised Jesse with his favorite- homemade brownies a la mode. This past Saturday, we went to a Los Lonely Boys concert in Santa Clarita. They're best known for this song. I got Jesse tickets for Valentine's Day. It was so much fun. Jesse is finishing up a scrapbook cart for me. 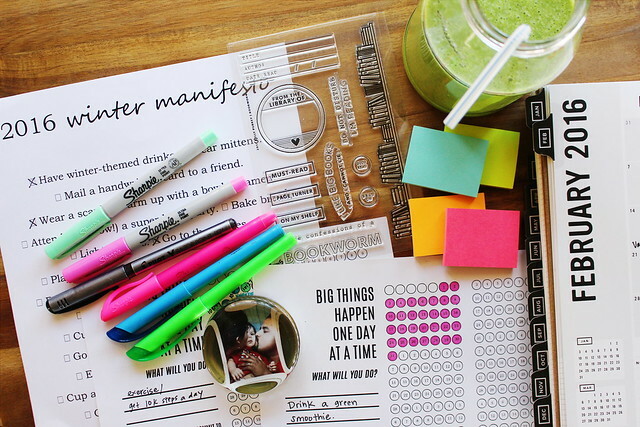 My love for scrapbooking goes pretty far- did you hear me say "scrapbooking CART?" It's so cool! I can't wait to show you. I had a kinda quiet month... on the blog anyway. There are a couple of posts I'd like to point you back to in case you missed one though. 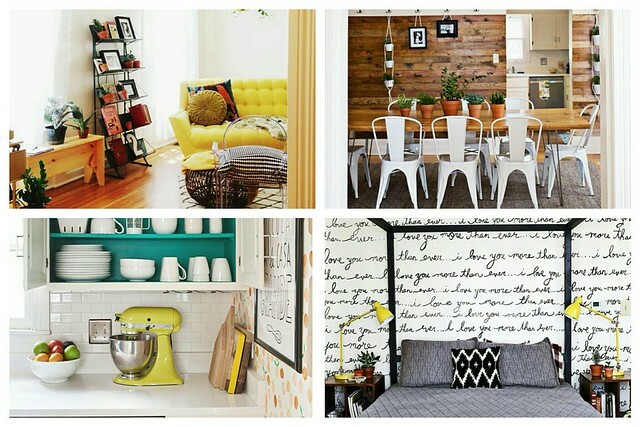 I shared My Top 5 Favorite Homes on Instagram this month. That was a fun post to put together. 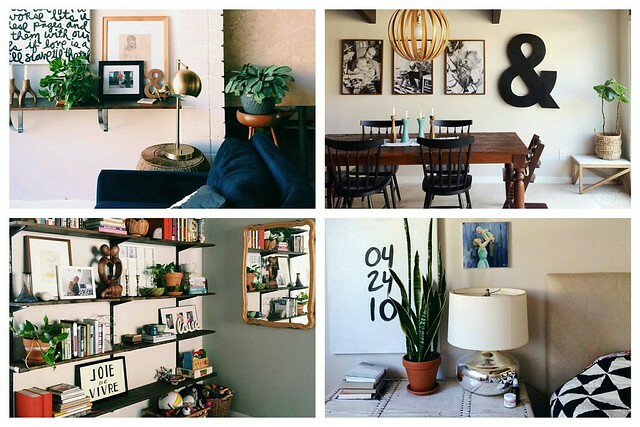 It's inspired me to update my home a little- I'm thinking more plants, more baskets, and adding some script art. 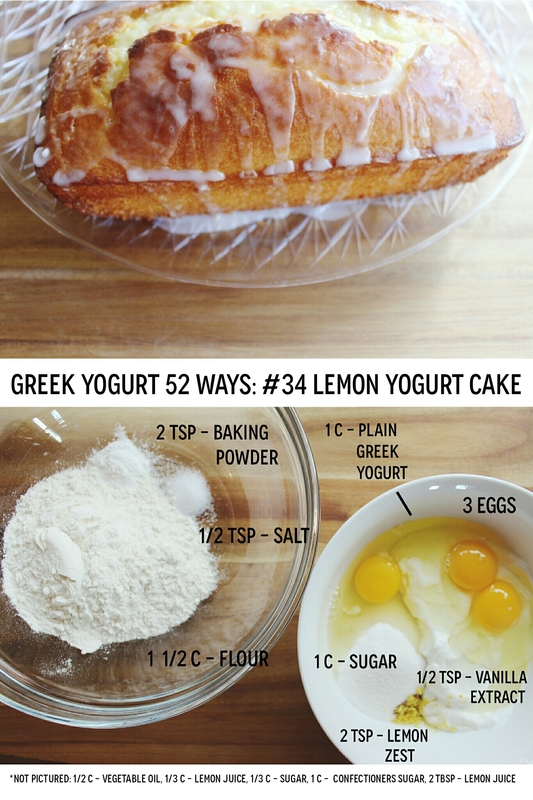 I really like this one: Greek Yogurt 52 Ways: #34 Ina Garten's Lemon Yogurt Cake. Try a new zumba class. I currently go to a zumba class once a week. I really enjoy it. She is my favorite, zumba instructor. Not all classes and instructors are the same, so I'm looking for a good class. I would like to go twice a week instead of once a week. Stick to my 29-day evening routine challenge. I have had trouble sticking to an evening routine. My evenings are very hectic. I do all that I have to do and need to do, but I don't always do what I want to do. I am going to challenge myself to stick to my evening routine for this entire month. I didn't do great with this, but I did make progress. My evenings are so hectic. Continue working on my winter manifesto. I did! I enjoyed going to the library multiple times this month and going to the Los Lonely Boys concert this past weekend. That's that! I'll be back tomorrow to share my goals for March. See you then!